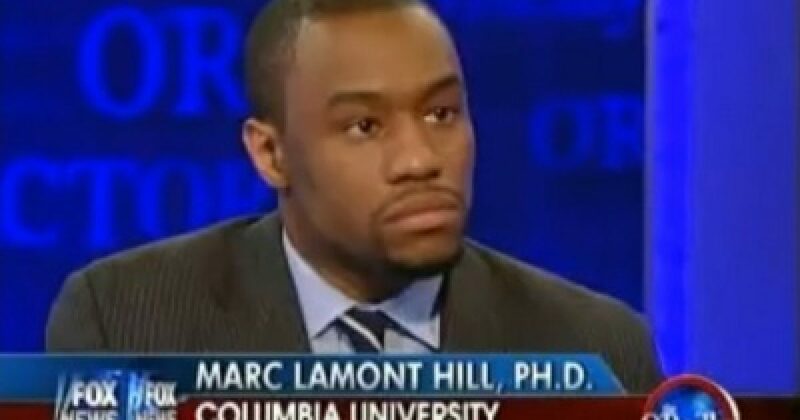 My first thought in learning about Marc Lamont Hill being fired from CNN is the obvious: What took so long? But then again, why was Hill ever hired. He’s not articulate, as he sounds like he has marbles in his mouth most of the time. And though he calls himself a professor, Hill is one of the dumbest people I’ve ever met. But being dumb has historically been how you get hired at CNN, though there are a few exceptions. Regardless, count Hill among the tragedies. CNN reportedly fired contributor Marc Lamont Hill over remarks he made that rationalized terrorism against Israelis and the destruction of Israel. In a speech at the United Nations on Wednesday, Mr. Hill Hill urged nations to boycott Israel and called for a “free Palestine from the river to the sea” — a term widely used by terrorist groups in calling for Israel to be replaced by an Arab-majority state stretching from the Jordan River to the Mediterranean Sea. He also downplayed terrorist attacks on Israelis by calling nonviolence a form of “respectability” and comparing Palestinian terror attacks to violence used by other activist movements he’d expect his listeners to endorse. CNN seems to pride itself on allowing ethnocentric racist in prominent roles. So the firing of Hill is likely not strickly related to this incident. I’ve watched Hill conduct interviews. Honestly, they are pathetic. Unless Hill argues some anti-white, anti-Conservative narrative, he provides few insights into other topics. That is not to say that he’s relevant in the topic in which he believes himself to be an authority. It’s just that outside his purported wheelhouse, he’s even more feckless. Palestinians don’t exist, because there is no such place as Palestine. The place Leftists try to recognize is actual Judea. Interestingly, Jews and Arabs, more specifically Muslims get along well for the most part in Jerusalem. But countries recognizing the so-called “Palestinians” got their asses kicked by the Israelis in the Six-Day War. Thus, to the victor, goes the spoils. Nevertheless, anti-Semites run amuck in today’s society. 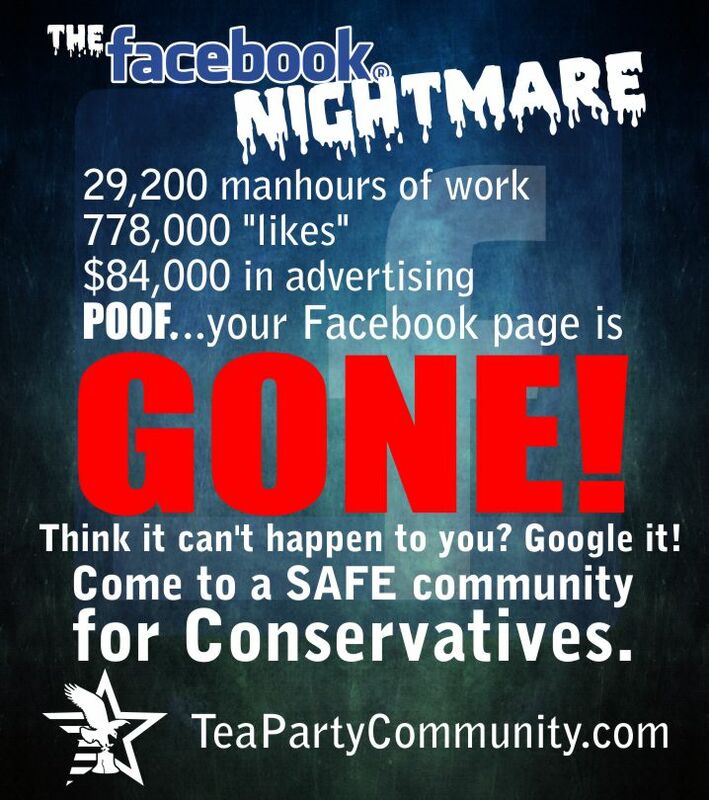 They fester on campuses and in the media. This is why I think there is more to the firing of Hill, than his anti-Semitic remarks. Regardless, I’m glad he’s gone. I have no idea who CNN will replace him with. But unless things change, it will just be another ethnocentric racist Leftist moron. For now, Merry Christmas, as CNN gave America an unexpected present. Perhaps the United Nations should stop inviting Jew-hating racists to their panels? That way they can keep their jobs at CNN.